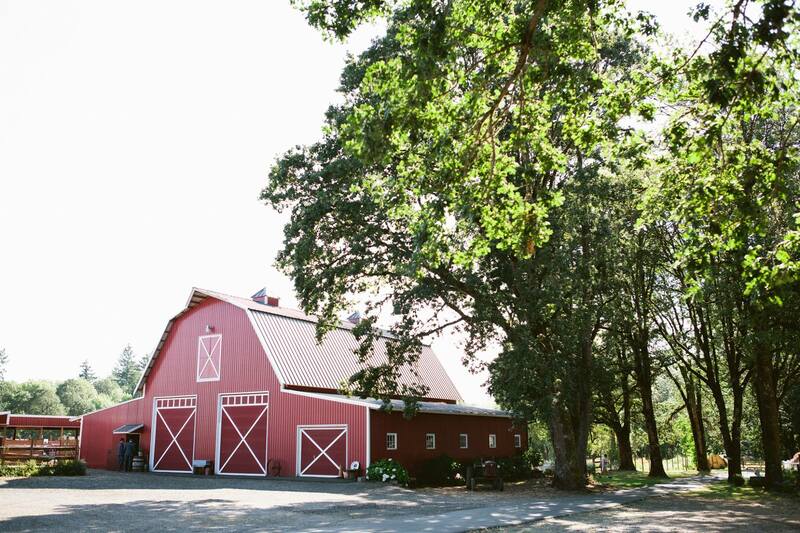 Vintage Gardens – featuring weddings and many other events is nestled into the farmlands of Ridgefield, Washington, as our rustic venue features lush English gardens, a big red barn and a canopy of majestic oak trees. Our gardens are surrounded by acres of woods and natural fields of hay, complete with views of Mt Hood and Mt St Helens for breathtaking reminders of our location in the Pacific Northwest. See our Facebook page for additional details and photos.